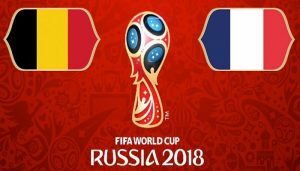 One participant bet on Belgium, France and Harry Cain. One participant who successfully managed to predict all winners from the great exhilaration of the favorites. Rippner1980 is the winner of our predictions for the World Cup in Russia. World Football Championship in Russia offer his dramas and emotions in his 64 games. France succeeded in winning its second title in history. The favorites surprised most of the players in our game with predictions. Today the tipster is ready for full success after 2 from 4 True Predictions on Friday / 13.07.2018 /. Today, the tipter has prepared three predictions in the category of football predictions and one in the Daily Challenge category. 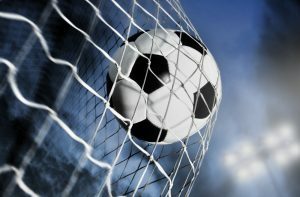 3 Football predictions from IGRA41836 for 15.07.2018, which is ready for full success after Friday's 1 record of 3 true predictions and not at the level! Today the tipster is ready for full success after 2 by 4 True Predictions on Tuesday / 10.07.2018 /. Today, the tipter has prepared three predictions in the category of football predictions and one in the Daily Challenge category. 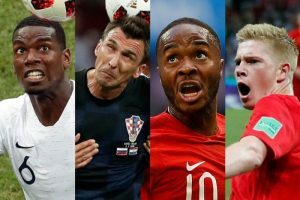 Which team has the most players in the World Cup semifinals? Barcelona, ​​PSG, Bayern Munich, Juventus and Manchester City won the titles in the biggest European championships. Real Madrid and Atletico Madrid split the trophies in European club tournaments. But which team has the most players reaching the semi-finals of the World Cup in Russia? Good friends and world champions on the pitch, Thierry Henry and Didier Deschan face each other in a match of truth. We reached the final four World Football Championship in Russia. 60 was played from all the 64 championship games. The big favorites have already tightened their luggage and are on vacation.